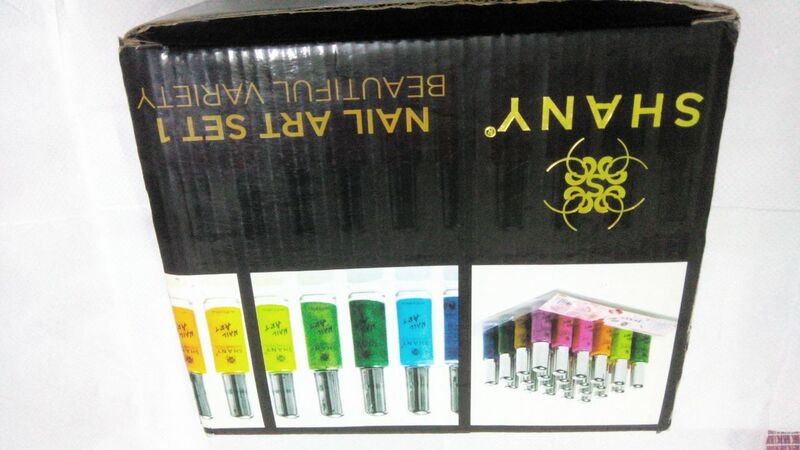 DIY NailArts: Nail art kit and nail paints. 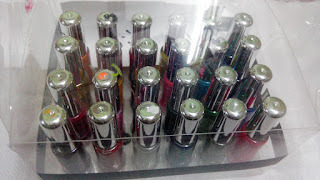 As you know that today is Saturday and a new nail art is on the way. 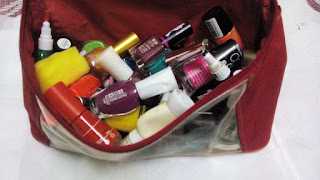 Before posting a new nail art I would like to give you information about the my nail art kit and nail paints used by me. They come in very affordable price. 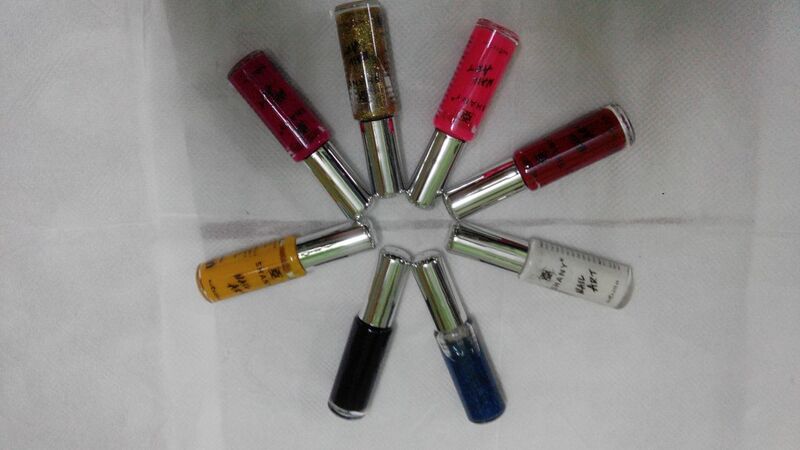 The nail paints used by me are quite affordable too. I will give you the range(amount spent) too.. 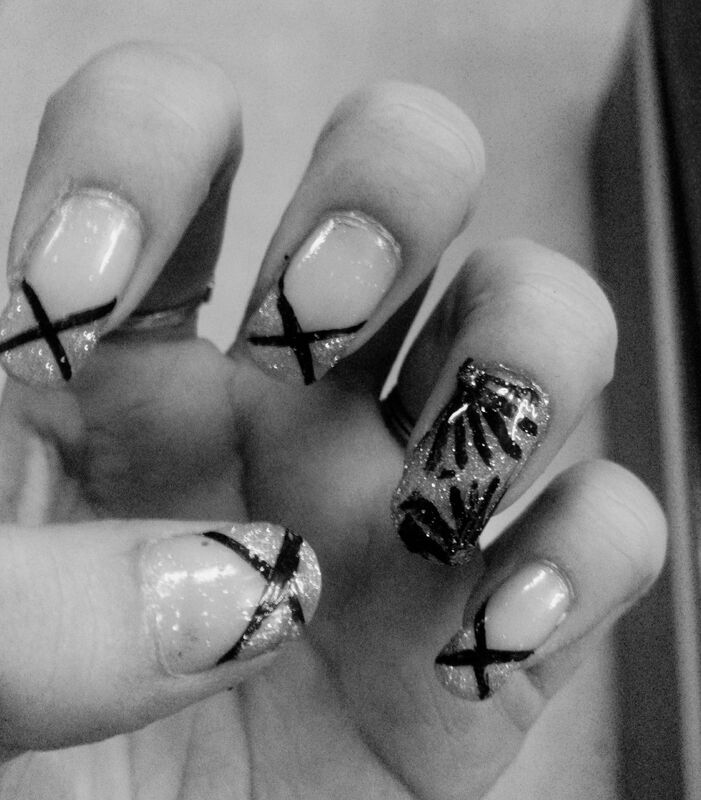 NOTE: This is how a Nail Art looks like. 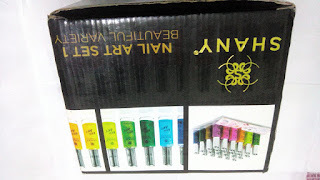 It contains a long medium size brush from which you can draw ur nail arts. You can nut other nail arts too. The price of this kit is $14.24 on amazon. In the picture above, you would be able to see a white colour stuff with fine orange head. That is a nail art too with sharp end use to draw dots, lines and flowers. The nail paints and that particular nail art didn't cost me much. 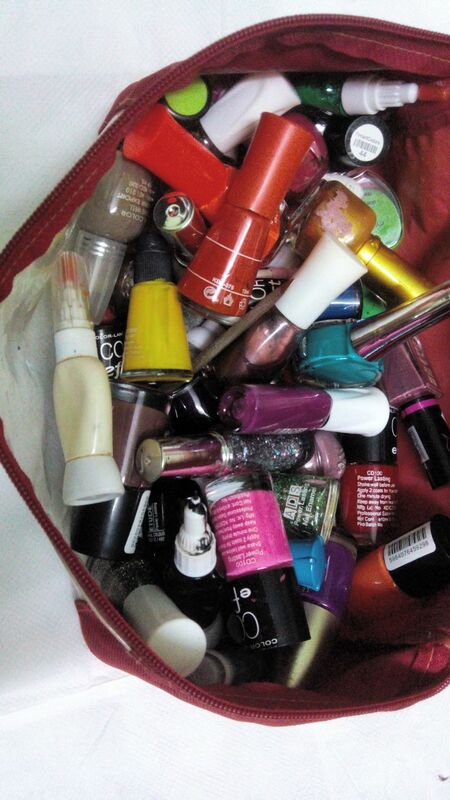 Believe it or not all the nail paints I buy are under Rs. 50. 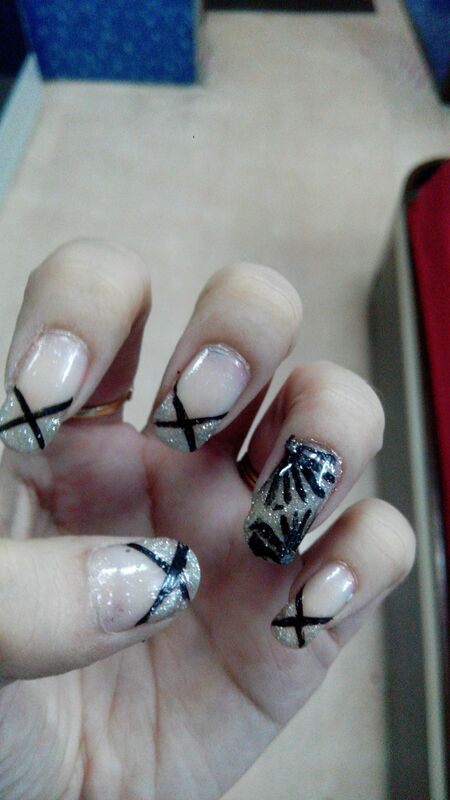 The nail art is of Rs. 30. if you want to go for the costly one it is up to tour choice. 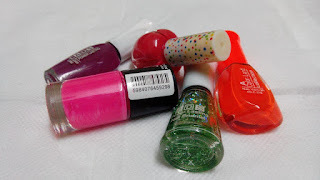 There are nail paints that costs Rs. 100 each are good too. Whatever kind of nail paint it may be. always use a base nail paint i.e. 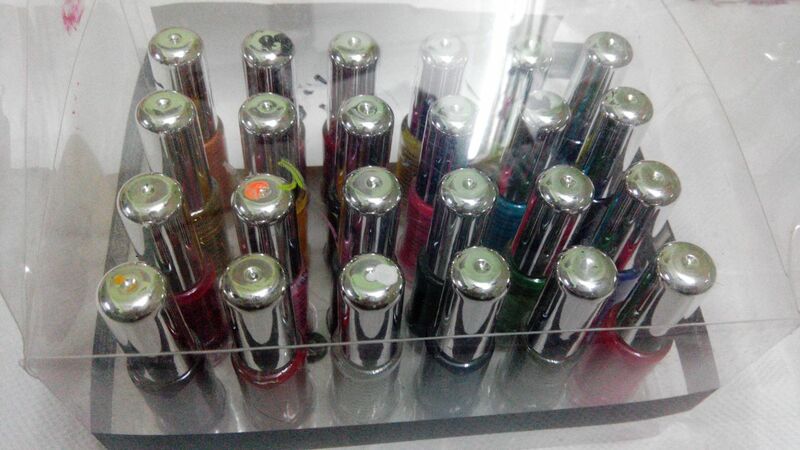 transparent nail paint. I hope you liked this post and was helpful for you. Follow me for more more information and nail arts. Thank you. Enjoy painting your nails and making then look m ore beautiful. Have an nice time.